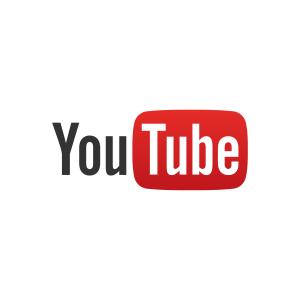 In this blog post, I am going to show you to resolve the issue “Cannot connect to the server, please check your internet connection in youtube Adsense” during Google Adsense Youtube Monetization signup. Sign up using the email id for which you want to associate the Monetisation. When you encounter this error, after one minute, hard refresh it, press control + F5. Doing this should have fixed the error. Hope this post helps you in resolving the above mentioned issue. Next Post:Why is Apache Spark is faster than MapReduce?